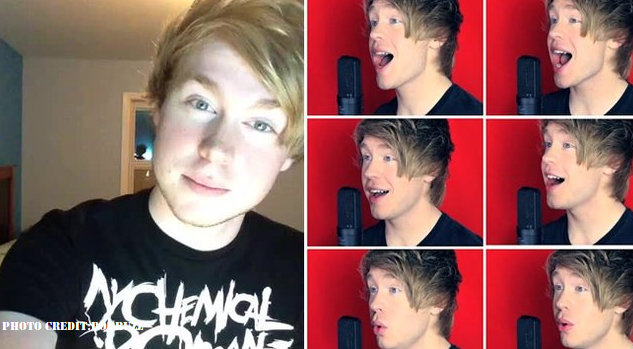 Today, in this blog, we would talk about Austin Jones and why Youtube turned against him? For those who don’t know who is he.. 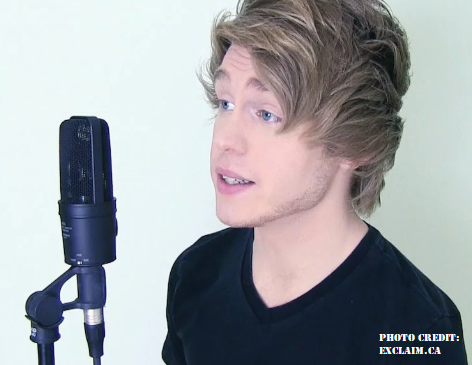 He is a 26 year old musician having his own channel in Youtube with more than half of million of subscribers. 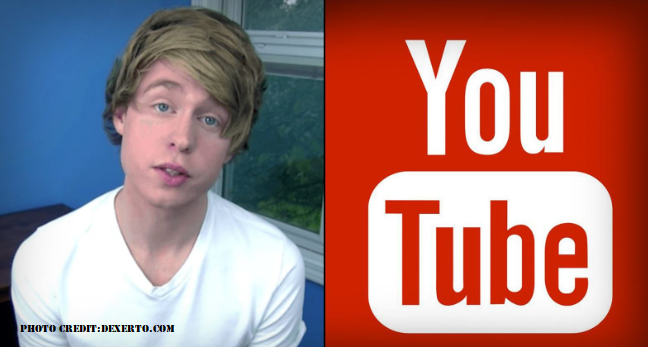 And now, Youtube is against his actions which he did and now in response, Youtube has deleted his channel. Why Youtube deleted his channel?? Actually, he was accused of exchanging inappropriate images and videos with underage girls between 2010 and 2017.Jones was arrested in 2017 and he was charged with collection of indecent images of children!! Well, other social networking sites reacted fast and deleted his content quickly but Youtube took this action quite late. As already said, he was charged of exchanging inappropriate images and videos. Court documents stated that he had conversation with six different 14 and 15 year old girls.. According to the documents, the things which were revealed were shocking. He asked his young fans to record videos of themselves dancing seductively. And they sent him videos because they had to prove that they were his biggest fans. Jones claimed that if they are the biggest fan of him ,then send him video as he instructs to record. Prosecutors demanded that he should be taken to custody immediately, but the judge allowed him to remain free on bail so that he can go for psychiatric counseling. Youtube claimed it takes claims of this type of conduct very seriously. So it did remove content when a person was convicted of a crime “in some cases”, particularly if the videos were related to the crime committed. And Youtube stopped Jones earning advertising revenue from his videos in 2017,when he was arrested.